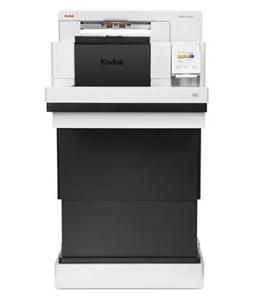 Document imaging products and services from Kodak meet real-world customer needs. 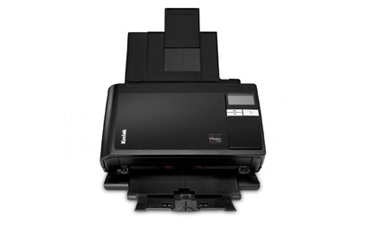 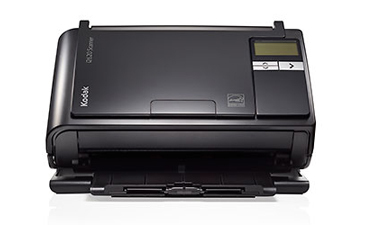 From innovative document scanners and multipurpose network scanners, to integrated imaging technologies that convert digital files to film and back, we're meeting the business demands of your digital world. 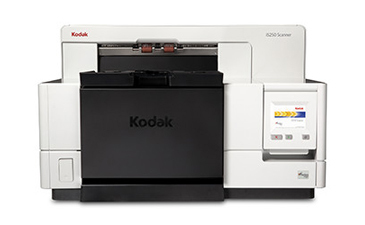 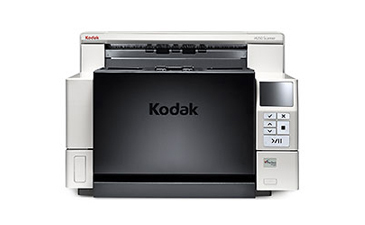 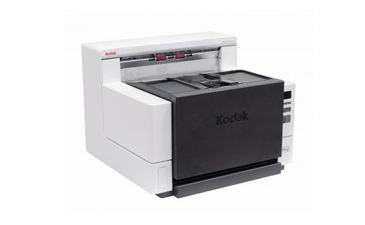 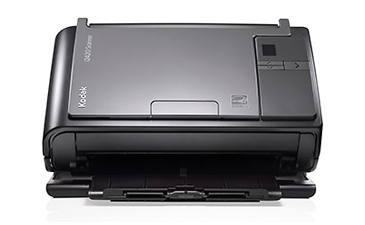 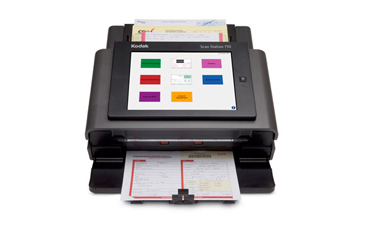 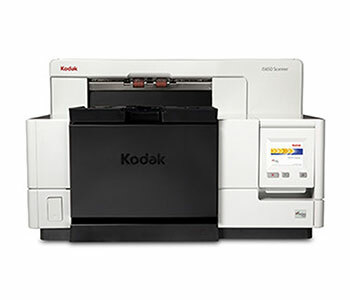 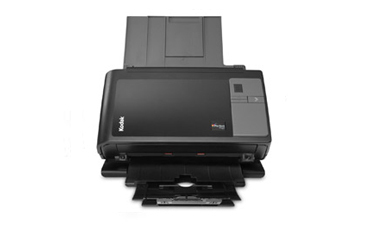 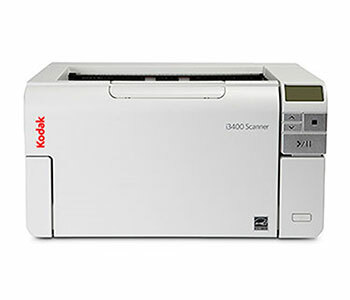 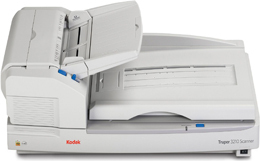 For virtually trouble-free operation, nothing surpasses Kodak document scanners as the industry leader in production scanning. 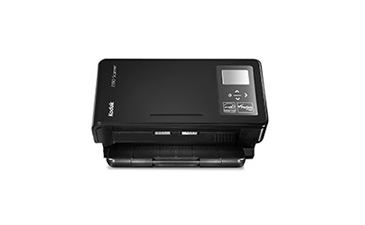 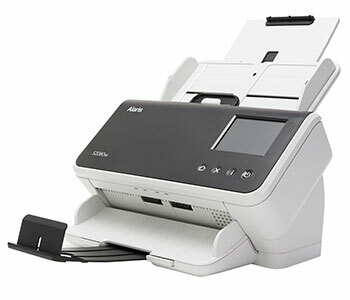 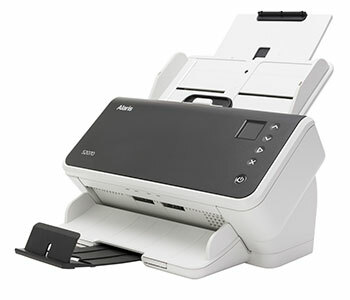 With Networked Scanners All-in-one network document sender. 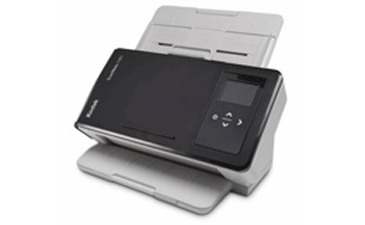 Send documents via e-mail or to fax servers, network files, FTP sites, Printers or Flash drives.